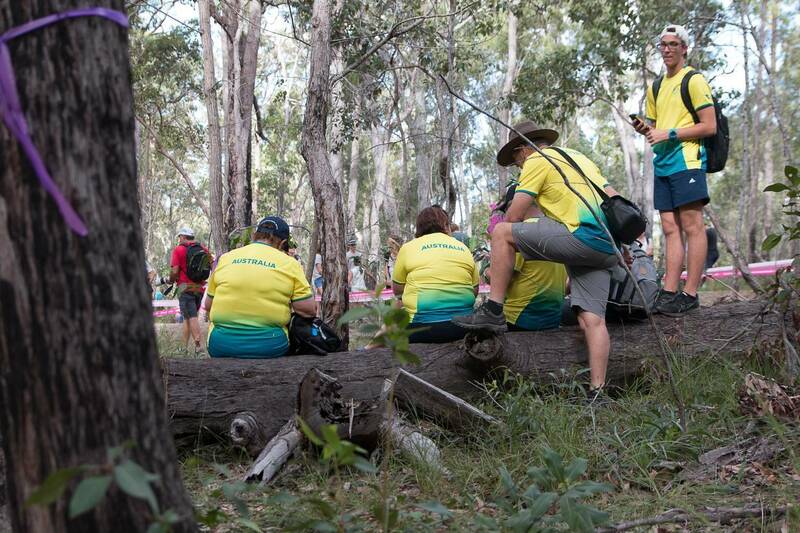 What south east Queensland mountain biker didn't take the day off work to go watch the Commonwealth Games mountain bike race? 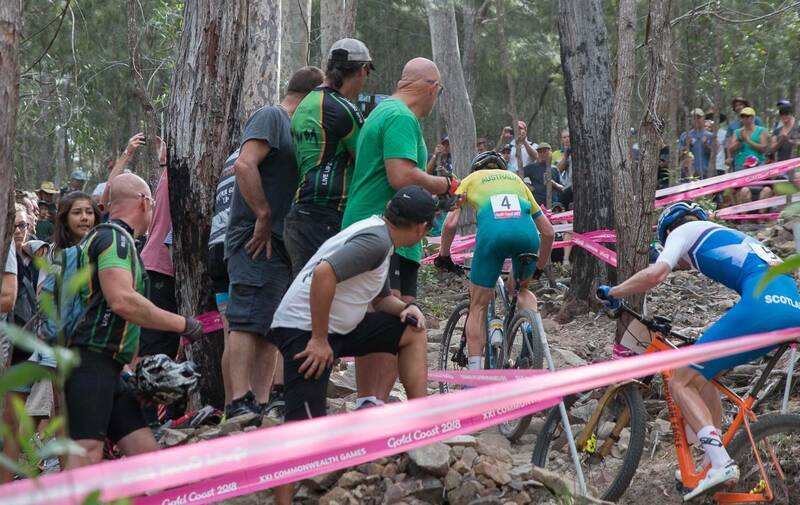 If you haven't been following on with the Commonwealth Games that much, chances are you did tune in today for the mountain bike race. 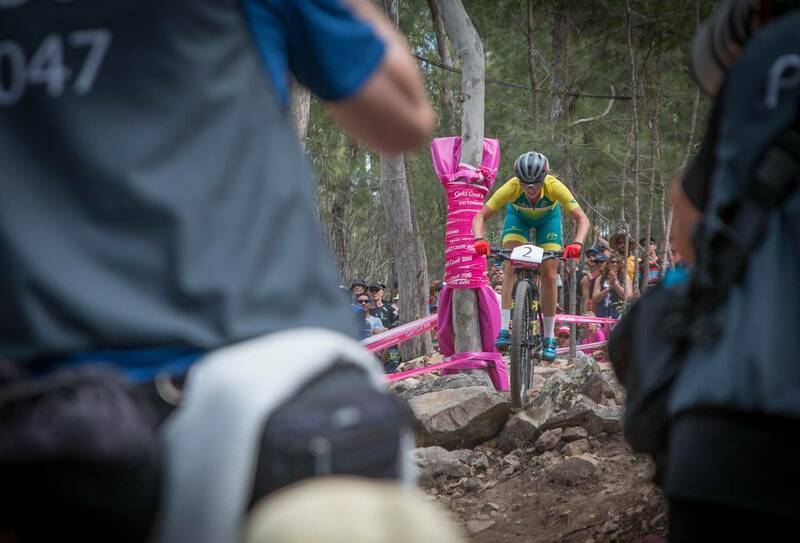 Despite small fields, it's one of the very few times mountain biking appears live on free to air TV in Australia. And that's a big deal for our sport! 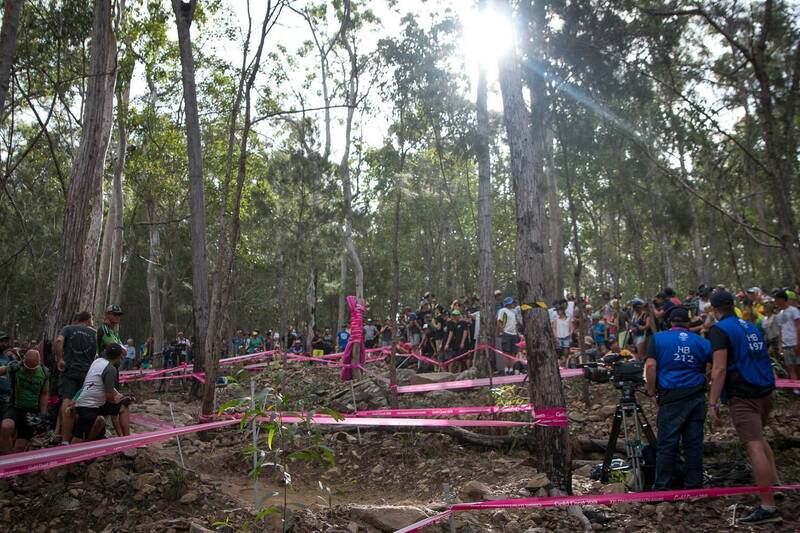 The course at Nerang was a completely different beast compared to when the National Round was raced in January. It looked like half the rocks had either been moved off the course, or moved to where they were missing. 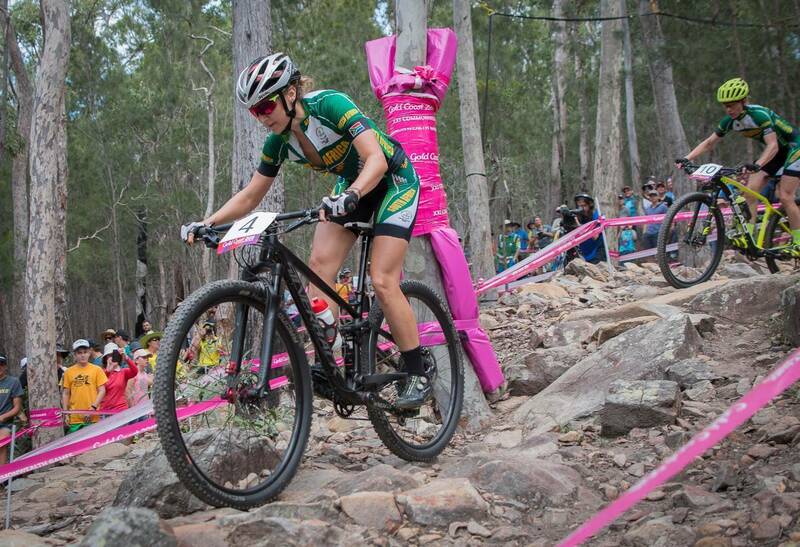 Bear in mind this didn't really make it easier - just more rideable and therefore raceable too. 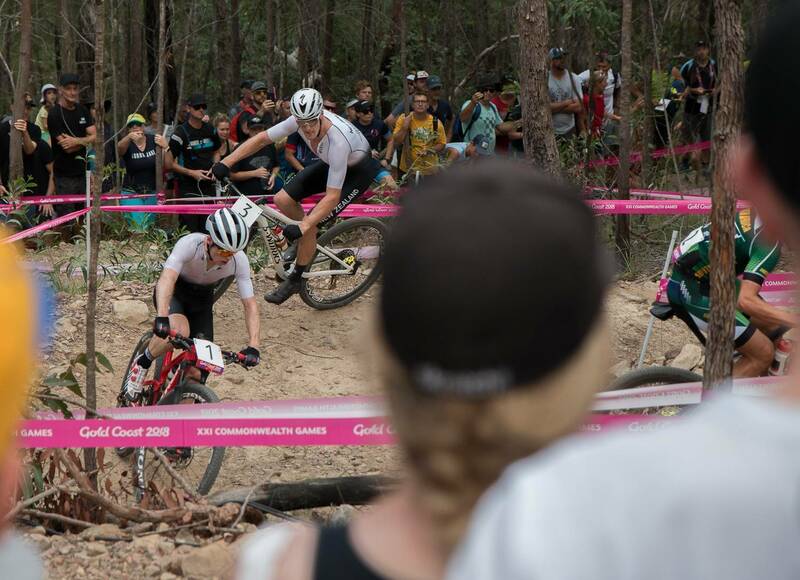 The women's race had 12 on the start line - and with riders like Bec McConnell, Annie Last, Emily Batty, Evie Richards, Haley Smith, Samara Sheppard and more... it was still strong. 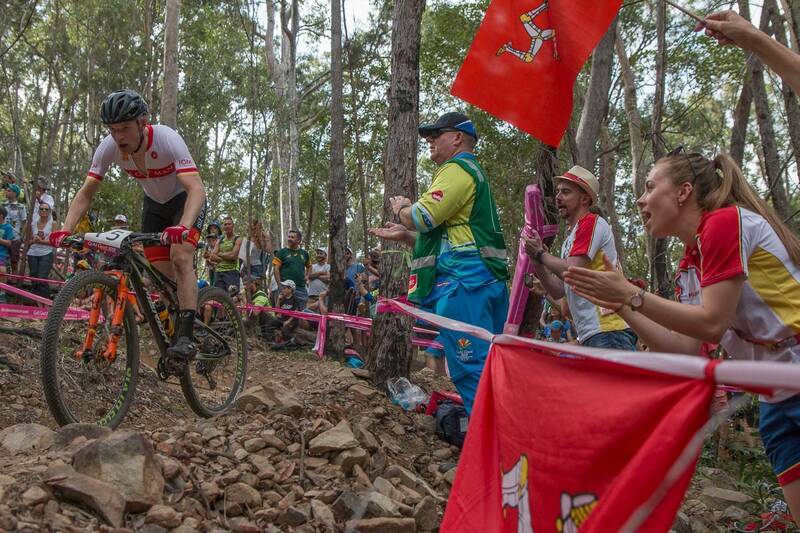 But maybe the Commonwealth Games could look at minimum team numbers from the stronger cycling nations. 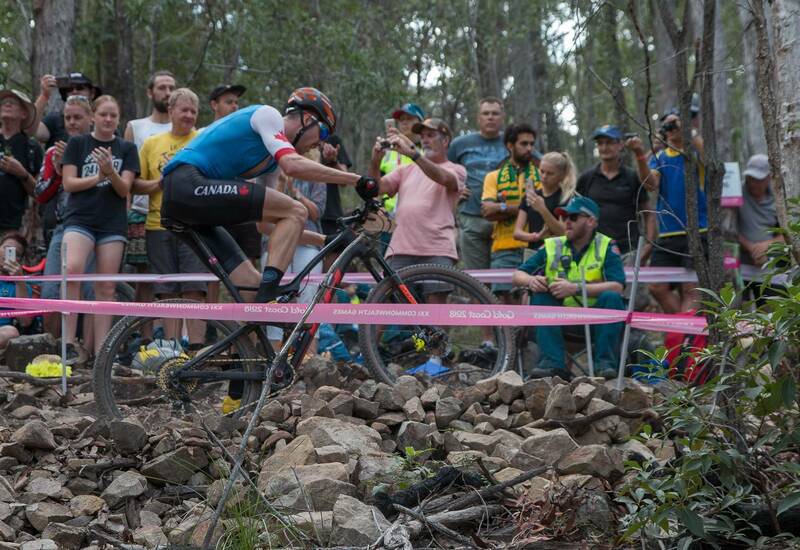 We've heard the argument from Cycling Australia and the relative silence from MTBA about team size, but as the gun went it was clear that England was using it's relative strength in numbers to their advantage. 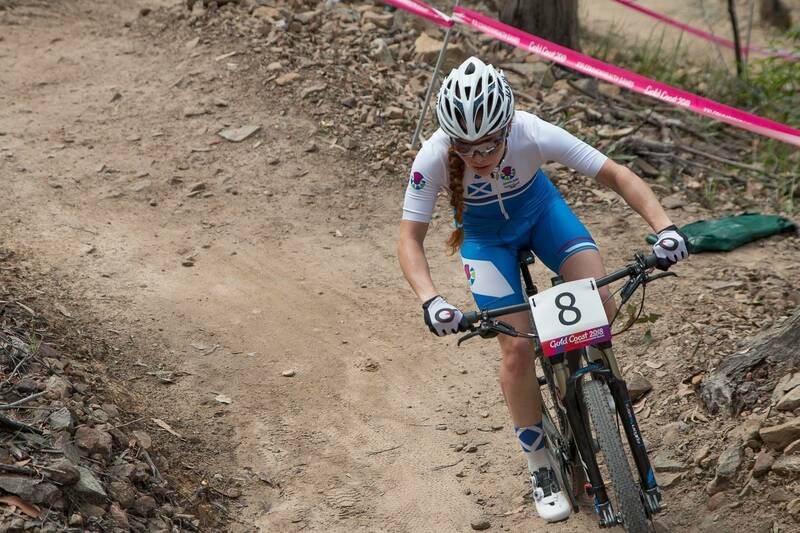 Isla Short (Scotland), Annie Last and Evie Richards were at the front of the race, with Smith, McConnell, Batty, Sheppard and others chasing. 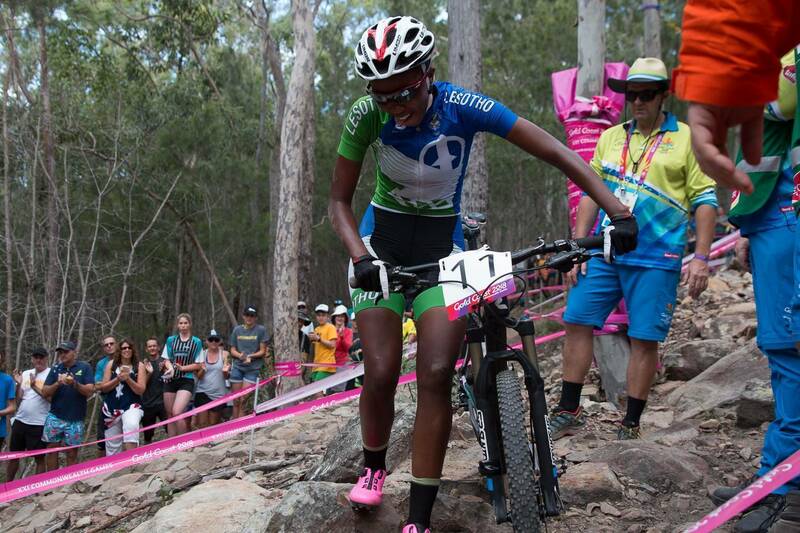 Sheppard flatted on the first descent and never made up the ground on the fast moving riders. While the Scot would fade, Richards and Last were alone at the front, and building a lead. 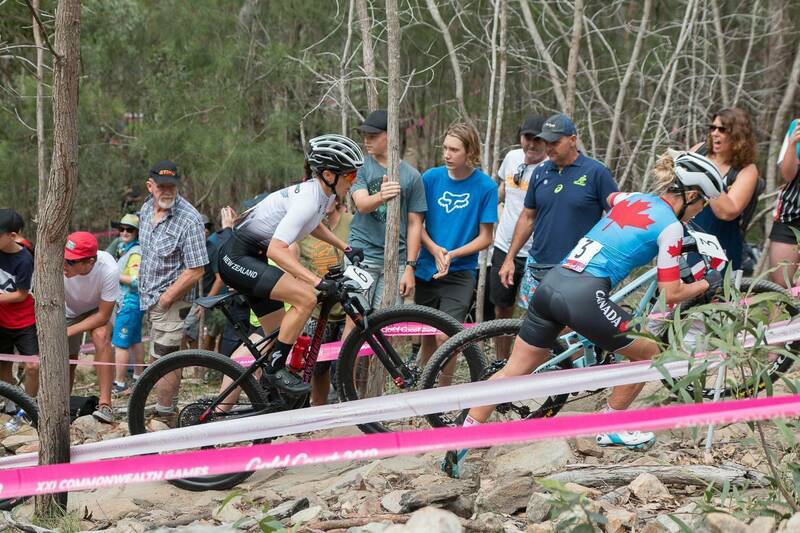 Canada came to the fore with Emily Batty and Haley Smith. 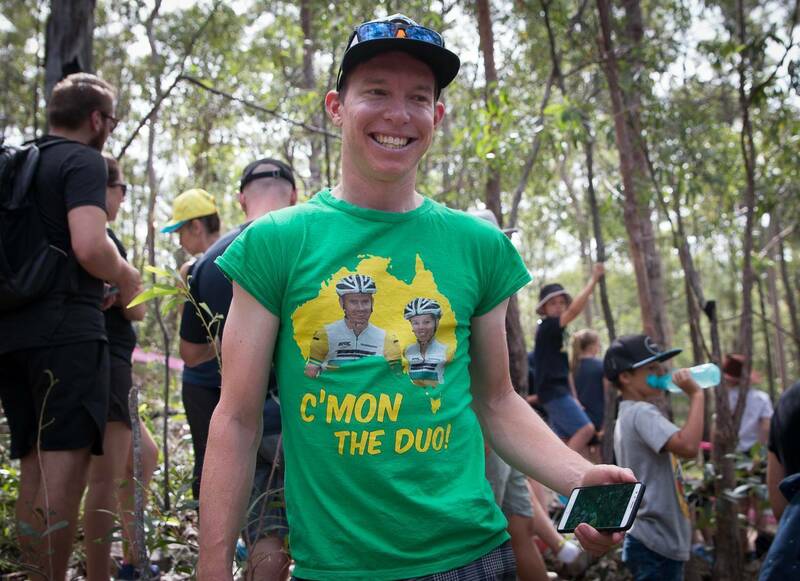 Perhaps not with the same team dynamic, but closely matched, until Batty put a foot down on a climb. 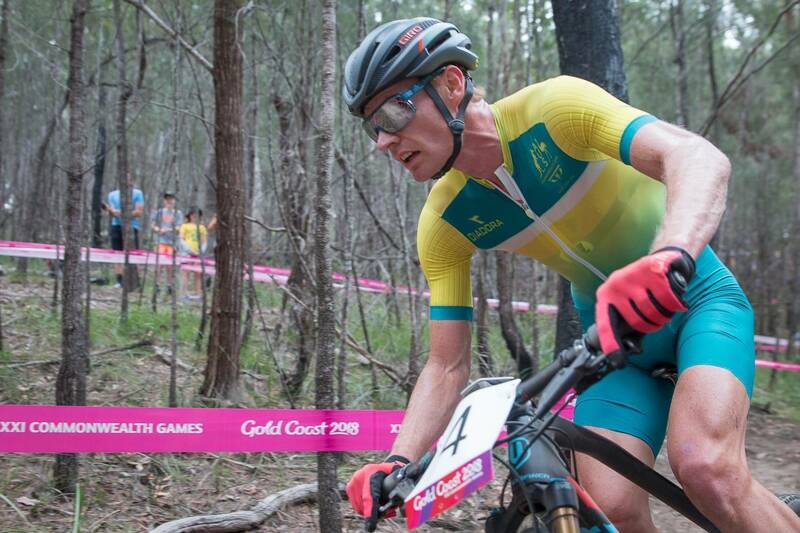 There was no stopping Last who dropped Richards, and rode to Gold. Richards took silver and Smith won bronze. 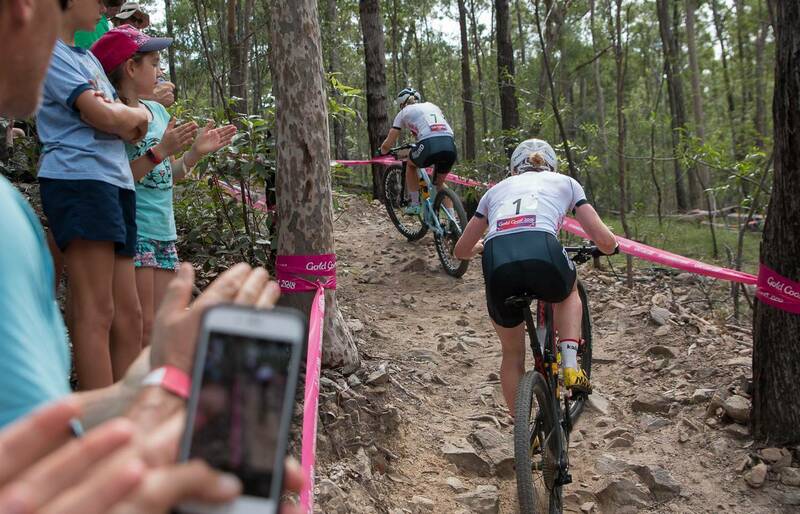 Batty was 4th with Isla Short in 5th and Bec McConnell in 6th. 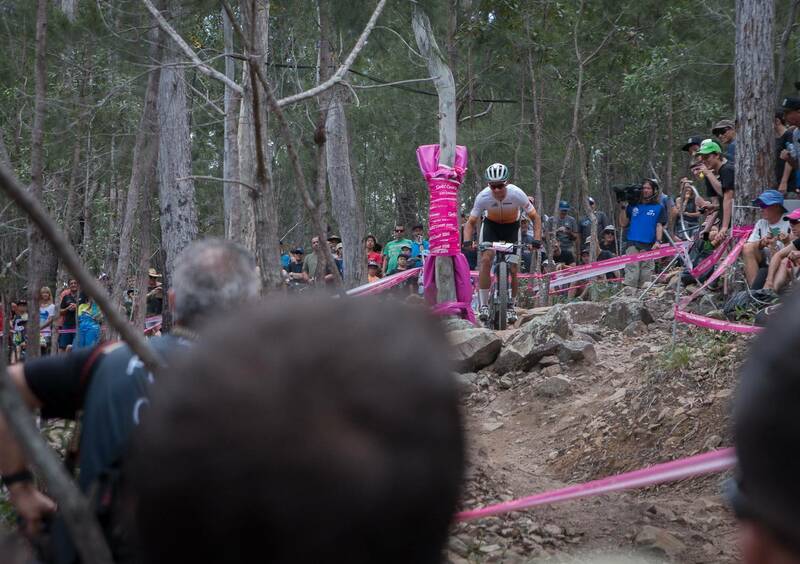 The men's race was always going to be full gas. 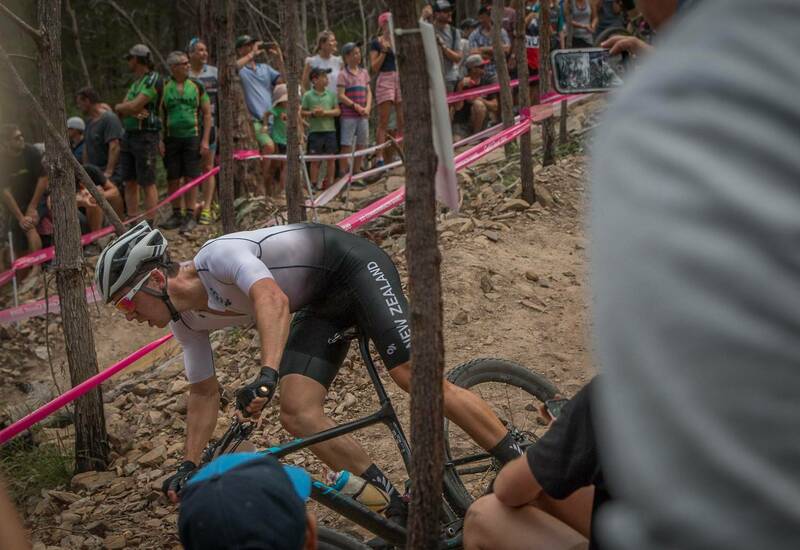 Seeing as Sam Gaze won the first World Cup in Stellenbosch, and Anton Cooper was lighting it up as well, there was no doubt there would be plenty of fire power. 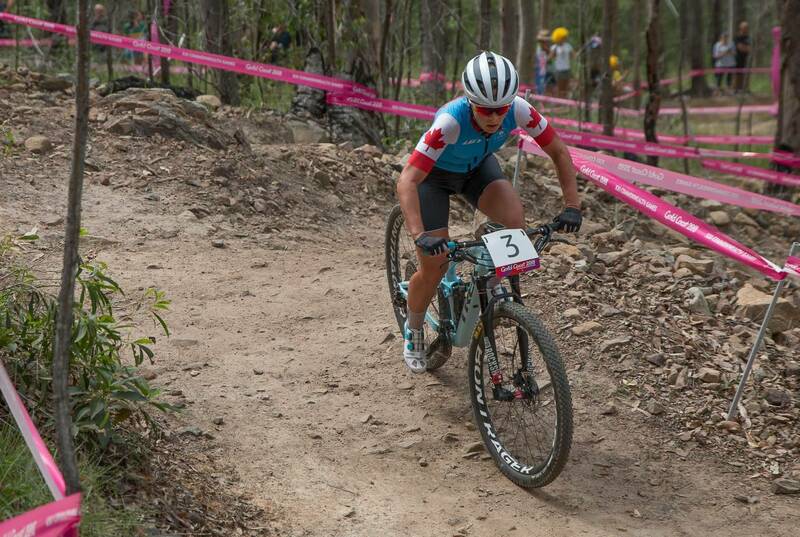 But it didn't seem to be the same coherent team racing that looked evident in the women's race. And that's what we saw. 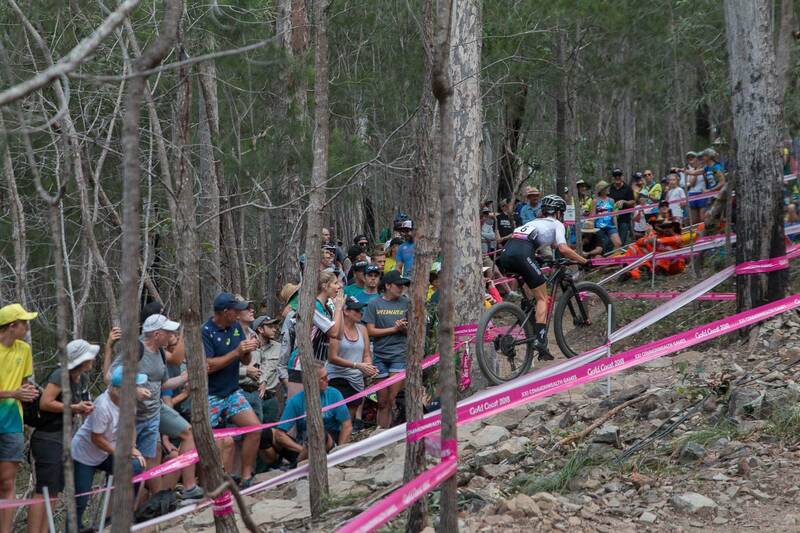 Cooper and Gaze swapping the lead, with South African Alan Hatherly there - and at times in front. 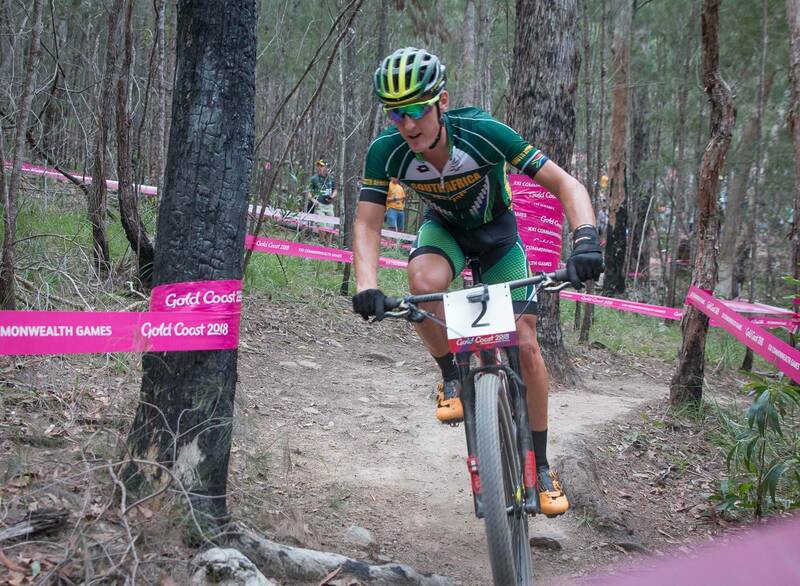 New Zealand's 3rd rider, Ben Oliver, was hardly in the wings, consistently racing in 4th position. 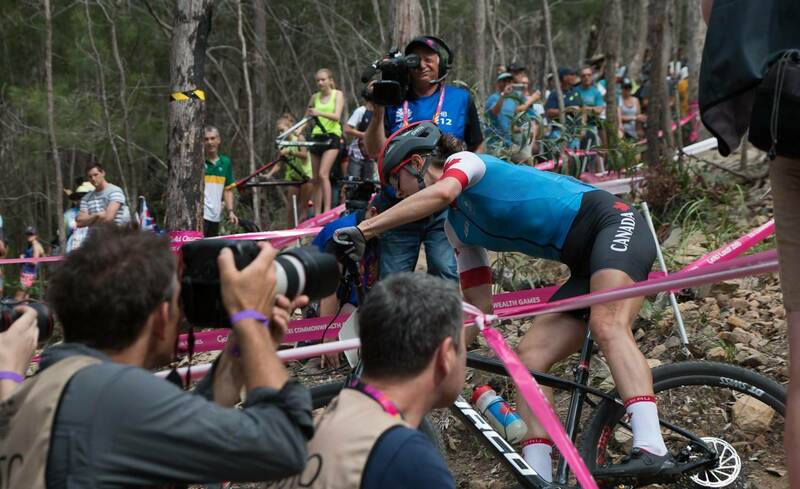 But anyone watching could see the racing was tight between Gaze and Cooper. 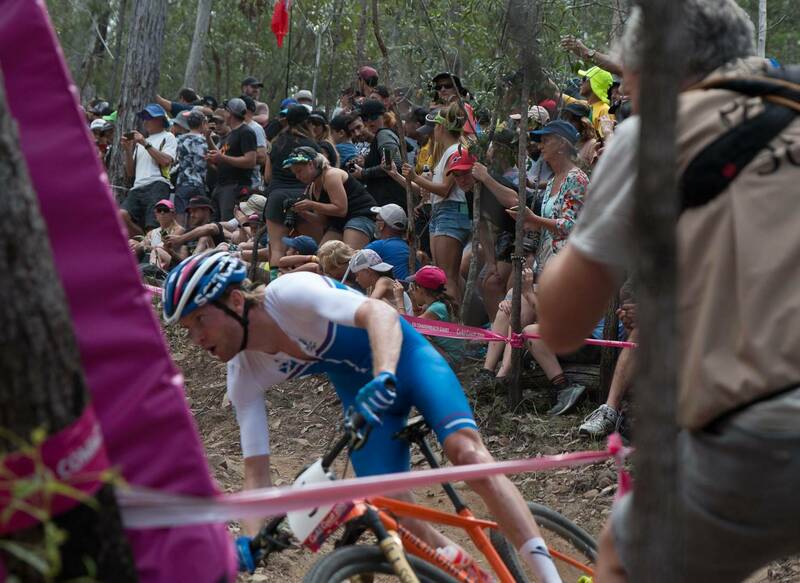 On the first lap Cooper dabbed on a climb, Hatherly passed, Gaze stormed past, Cooper lost his balance a little then almost took out Oliver. At times, the team seemed to be cannibalising each other. 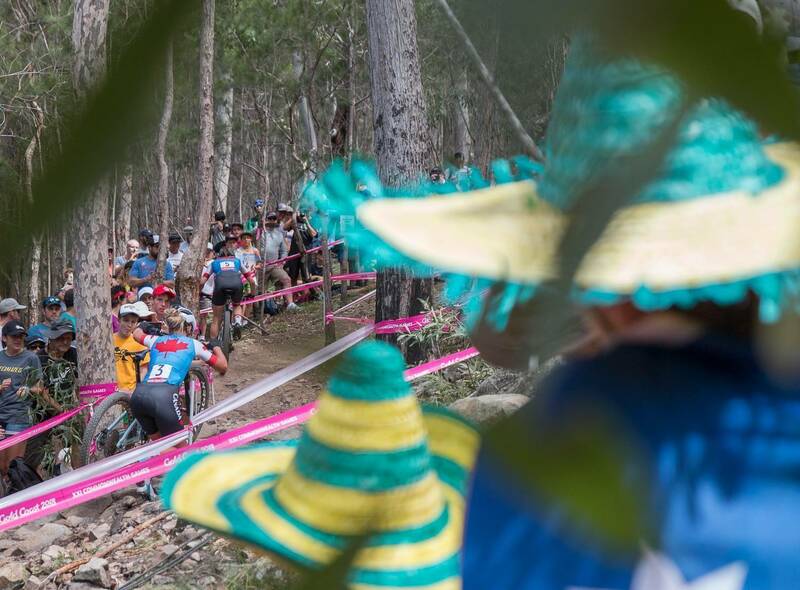 But - mountain bike racing isn't road racing. 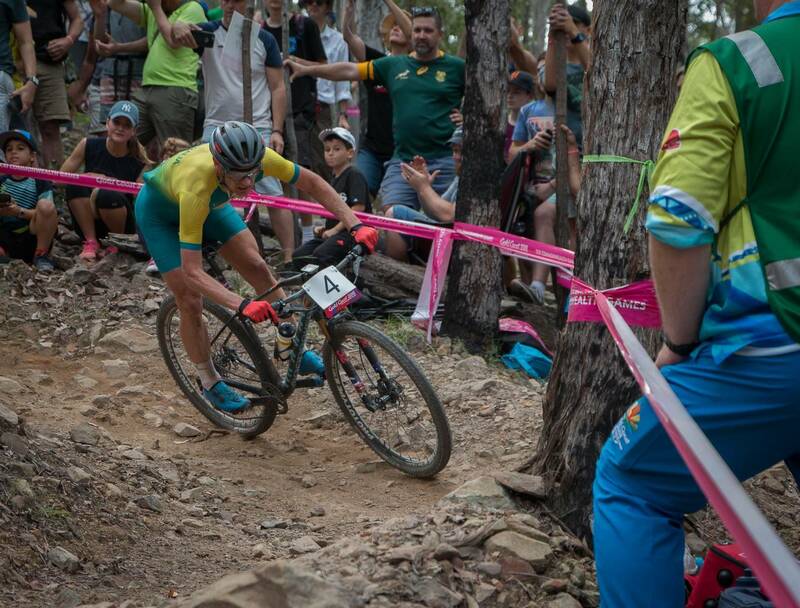 Although like road racing there are plenty of times when using a team mate can work. 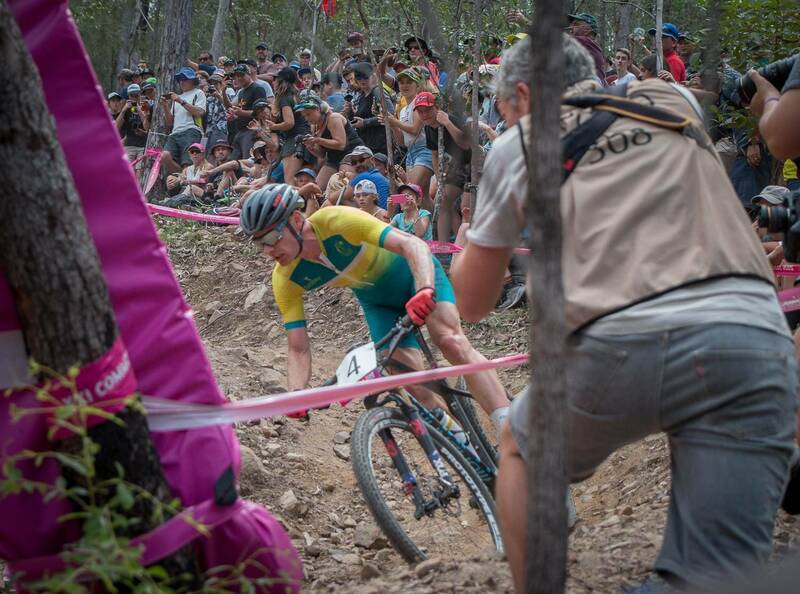 Andrew Blair and Shaun Lewis capitalised on a powerful pairing at countless races throughout Australia. 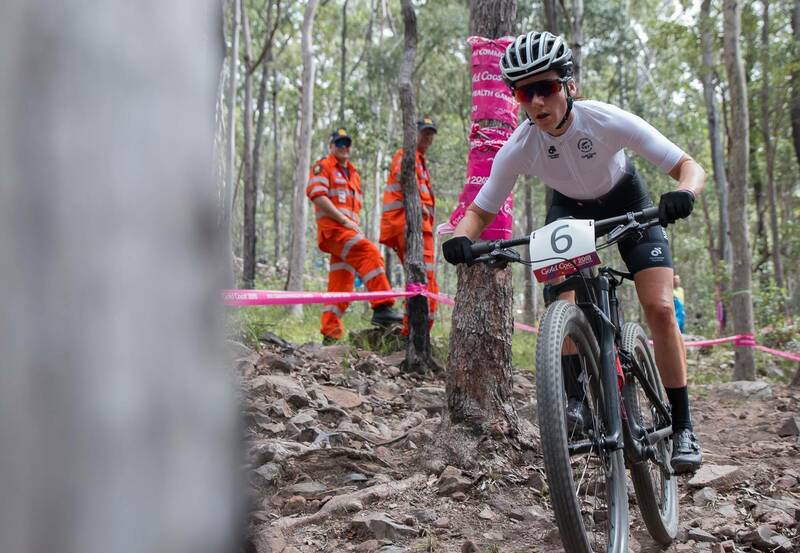 The Swiss Team used their talent to get Jolanda Neff clear for a World Championship win in 2017, and it looked like England had a plan with Last and Richards. Things didn't look so smooth with New Zealand. 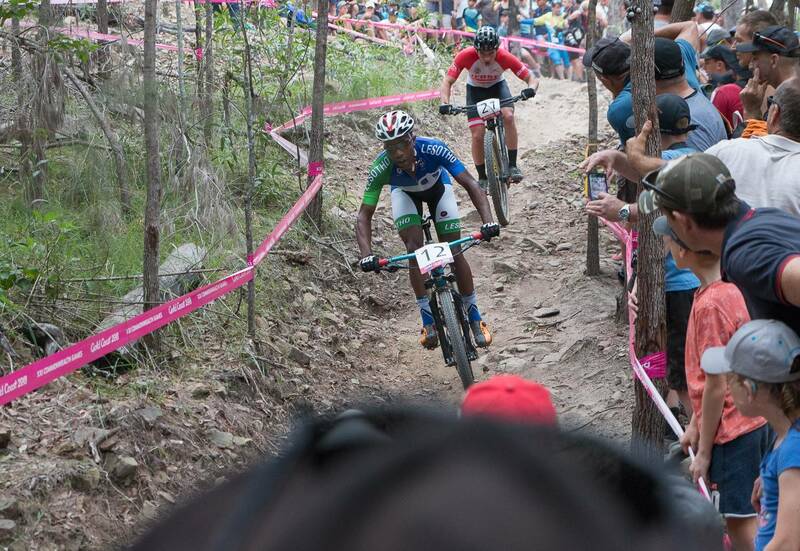 Behind, England's Frazer Clacherty was on quite a ride and Canada's Leandre Bouchard was chasing, but the gaps were big. 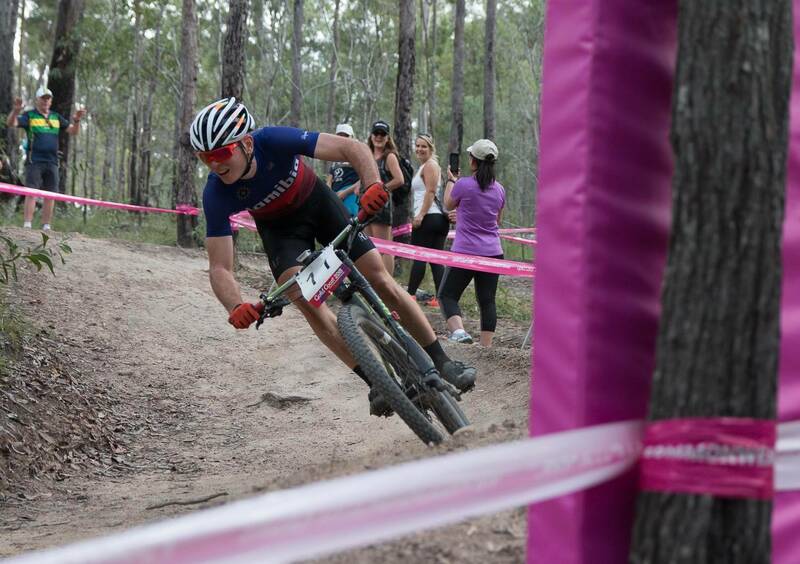 Dan McConnell was racing closely with Grant Ferguson (Scotland) until Dan managed to ride away. McConnell would finish 7th. 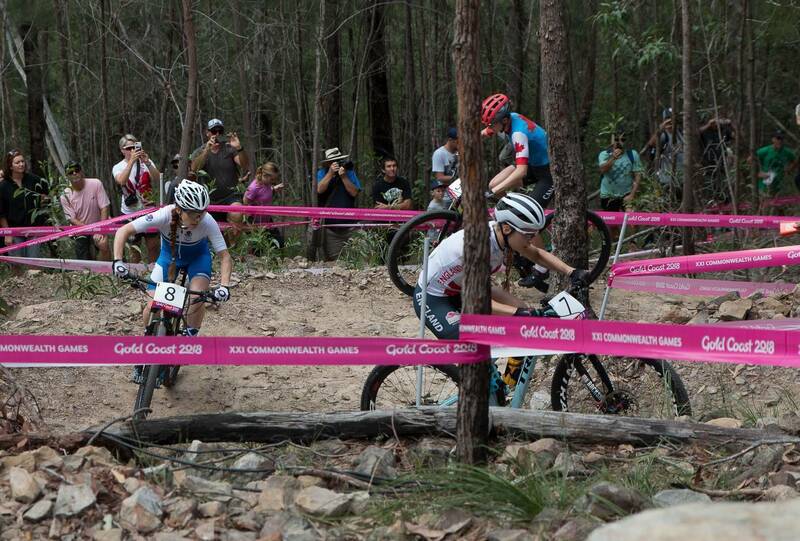 Coming into the final lap Gaze must have burped a tyre, and stopped in the pits for gas. Eyewitness reports suggest he was stopped for a maximum of 20 seconds. Cooper attacked, and Gaze gave him the finger. Gaze was back on and charging, engaging beast mode, catching back to the front and passing Cooper where many admitted there was just nowhere to pass. Hatherly allowed Gaze to pass on his way through. If you saw the coverage you will have seen it unfold. 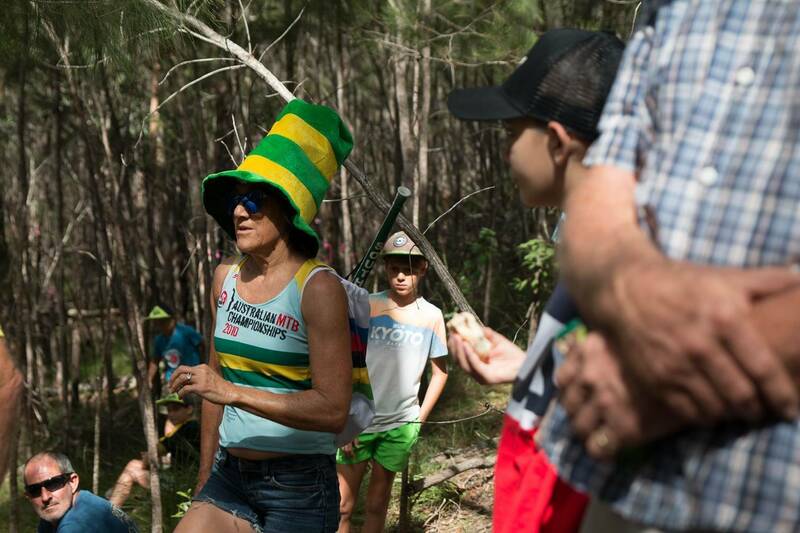 A triumphant Gaze won in the sprint, but didn't seem capable of revelling in the moment. Race emoitions got the better of him and he was quick to call Cooper's move unsportsman-like. 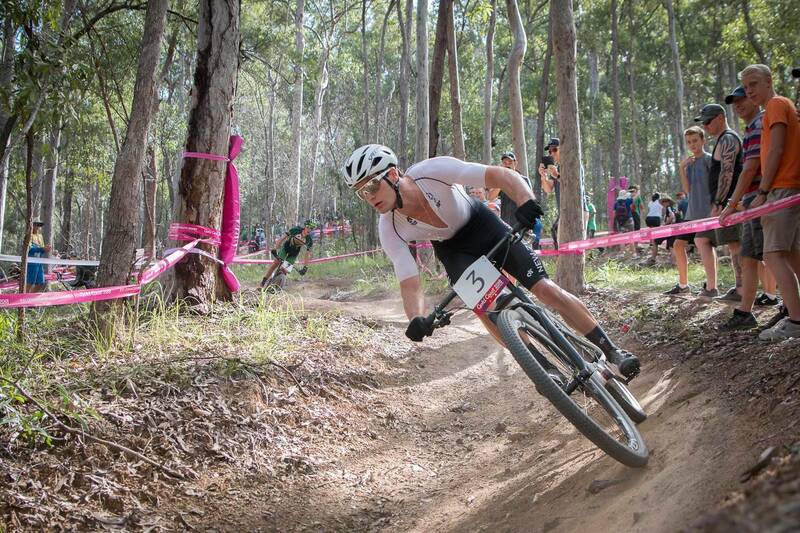 Although we're unable to think of a time when a rider has slowed for another one after a flat tyre in a cross-country mountain bike race. Flats aren't bad lack, as Cooper stated they are rider error. 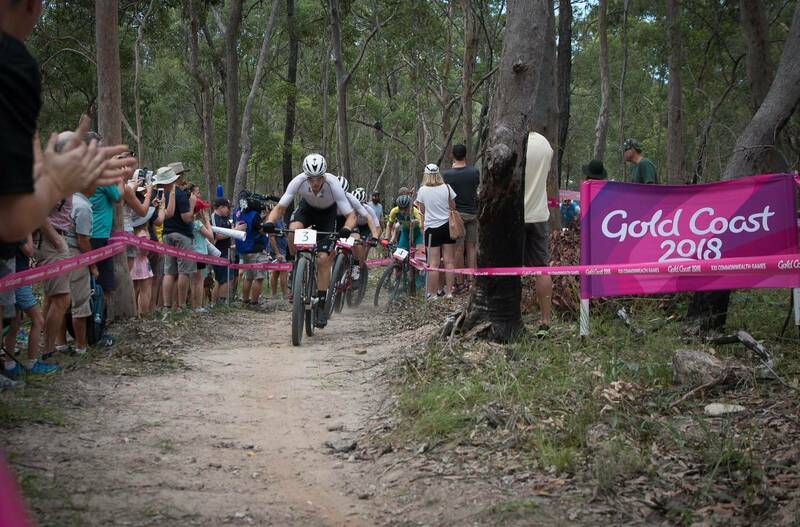 Gaze chucked the Silver Fern flag at Cooper and in general, looked all the worse for how he won the race. He's since apologised on social media. We expect more of role models and it's clear Gaze has some work to do on his emotions - which he has admitted himself. It's a real sour finish to an awesome result for New Zealand. 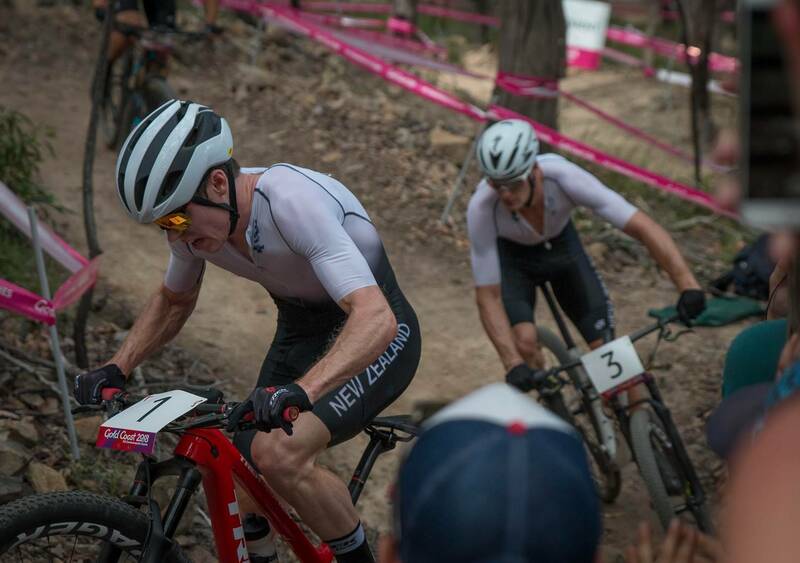 The thing is, New Zealand had the numbers to dominate the race with 3 riders. 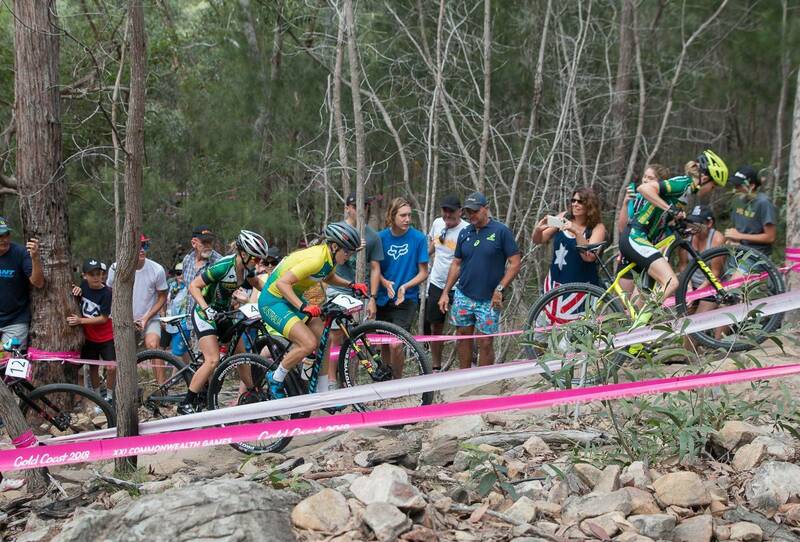 21 total riders meant the field was almost double the women, but still thin on the ground for such a high level race. 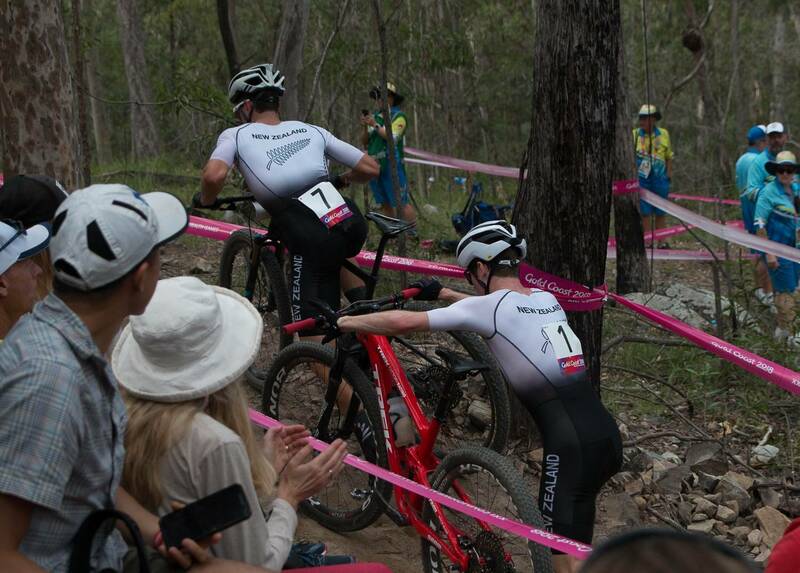 We understand the financial pressures that Cycling Australia was operating under, but there is more than enough evidence to show that team work wins races - even in mountain biking. 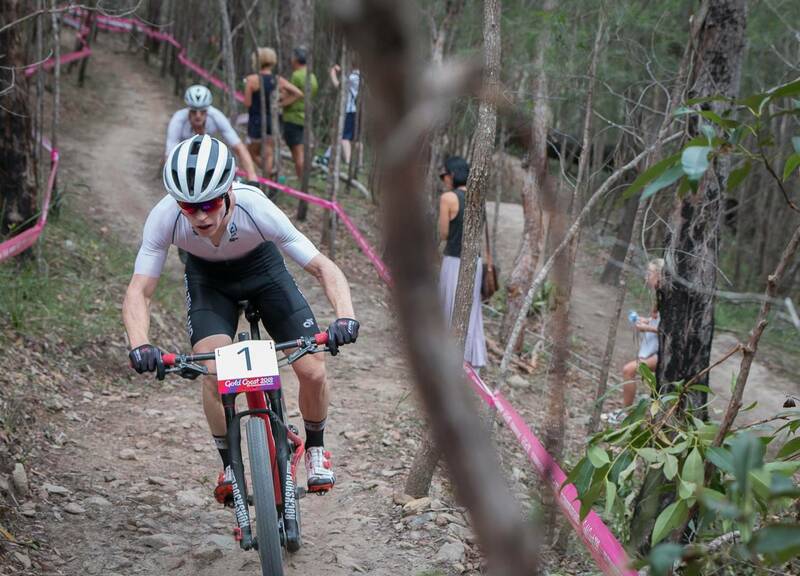 The whole top 5 mens podium from the Australian XCO Championships would not have been out of their depth in the race, especially if working towards the goal of delivering McConnell to the top step. And the same thing goes for the women with Bec McConnell. 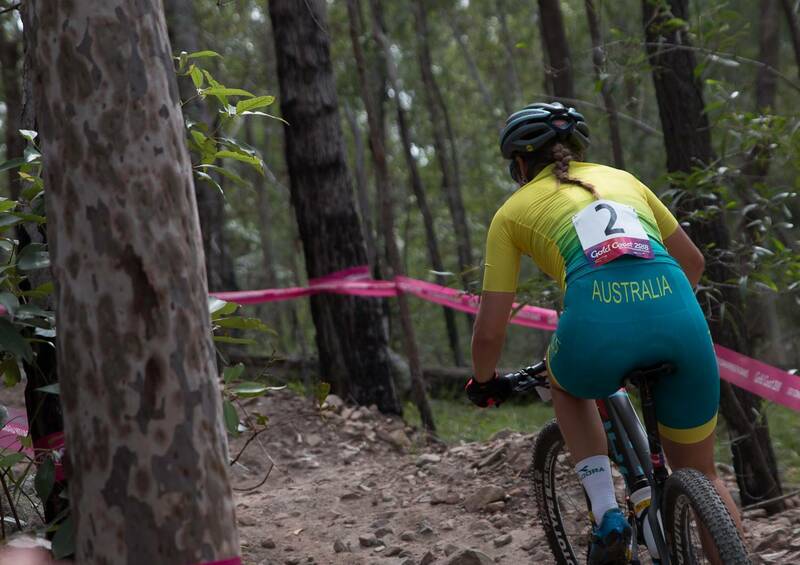 Australia missed a medal opportunity as Cycling Australia are punishing mountain biking after their own years of fiscal recklessness that put them so deep into the red. 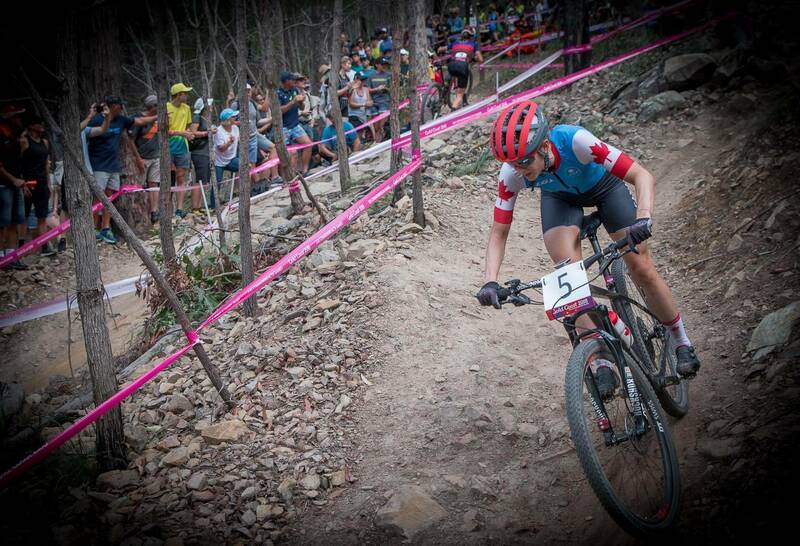 The racing was great to watch, and every athlete put everything into the race. 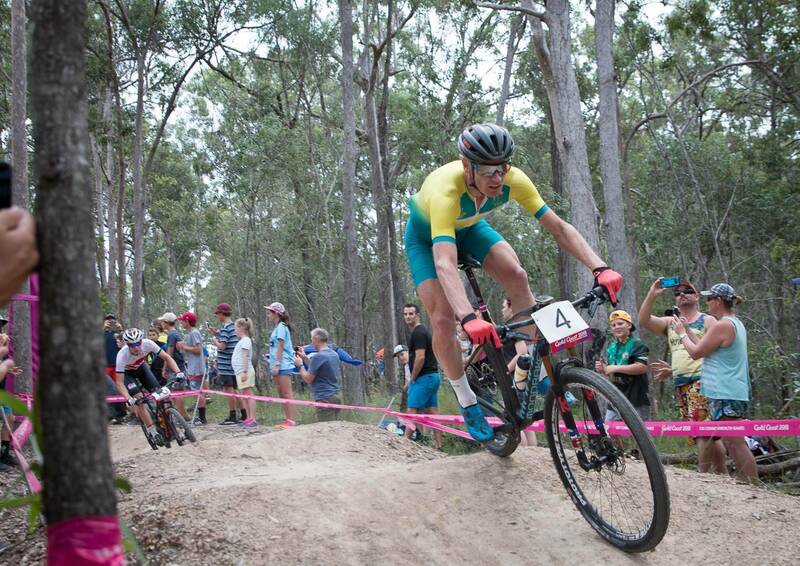 But to give the Commonwealth Games the standing it deserves, the fields need to be bigger, and Cycling Australia and MTBA need to work for the future of mountain biking. What can we do? 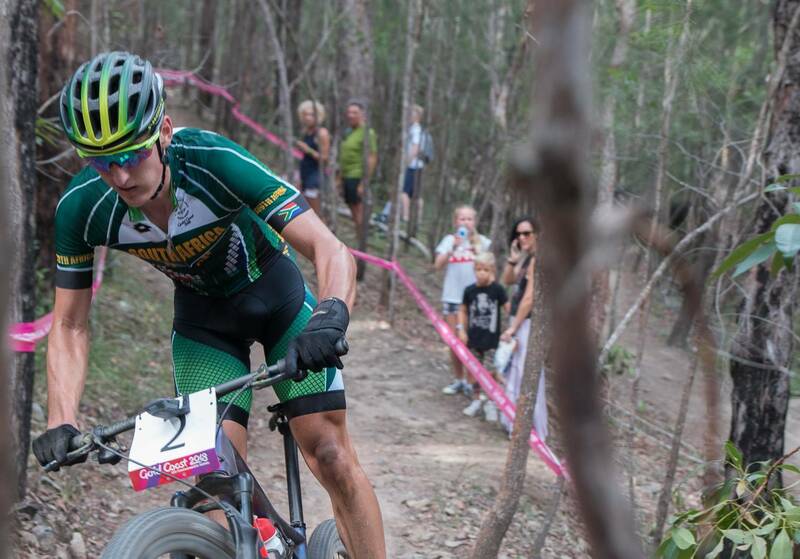 Keep riding, keep racing, and if your kid is a keen rider - let them find what they love to do. We'll be surprised if it's track. 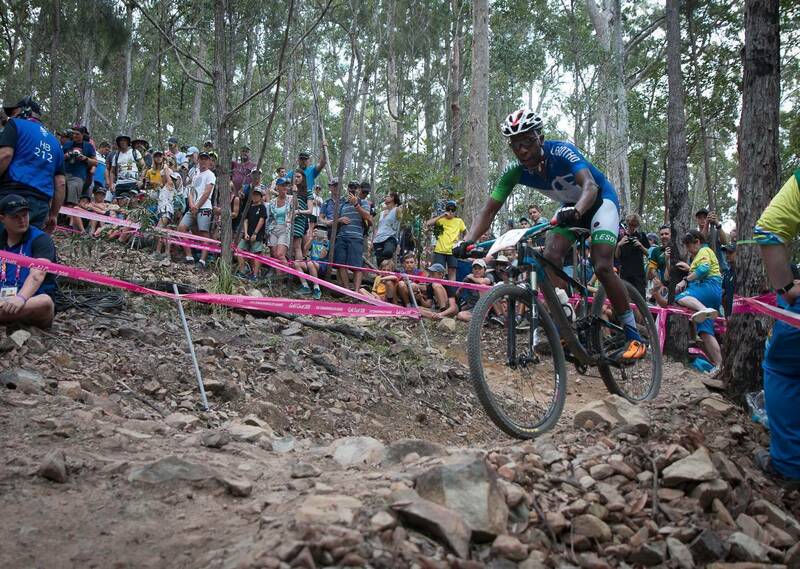 Will developing nations struggle on the Commonwealth Games XCO course?